Promote your own brand without losing the comfort benefit of tagless labeling. 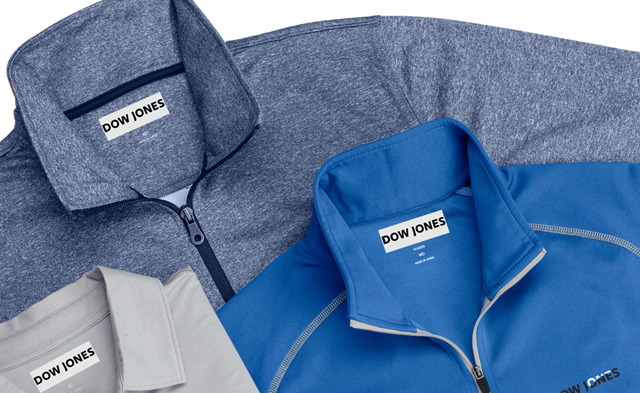 It’s a great way to customize a garment to make it your own. 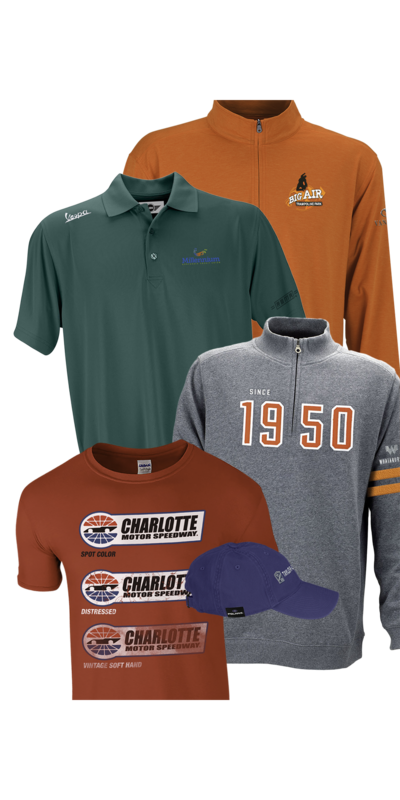 Incorporate your company name or logo on the neck label for an exclusive, branded product. Available in two processes, and variety of background colors. 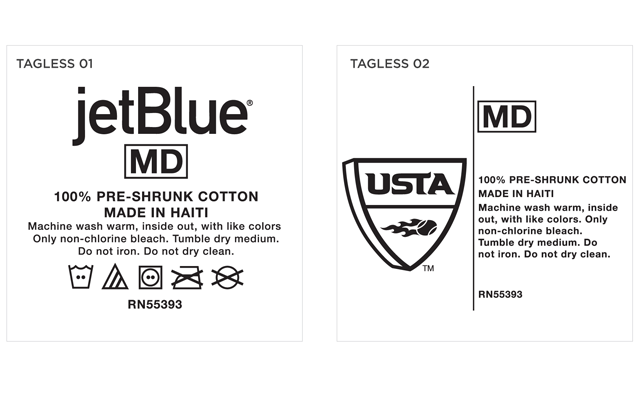 Pad printed labels are an economic way to create tagless private labels for you t-shirt orders. 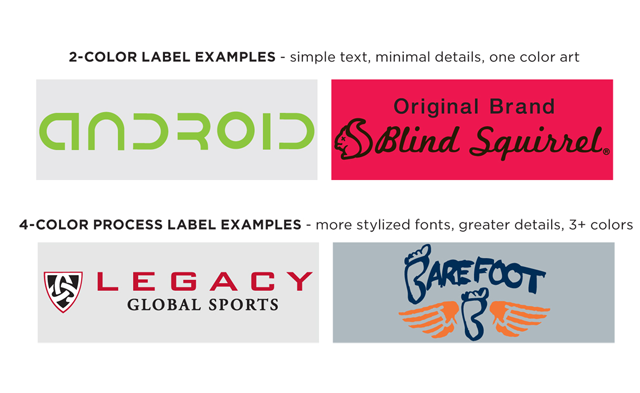 Choose from two different layouts, whichever best suits your logo and brand identity. Maximum label size is 2¾” x 2¾”. 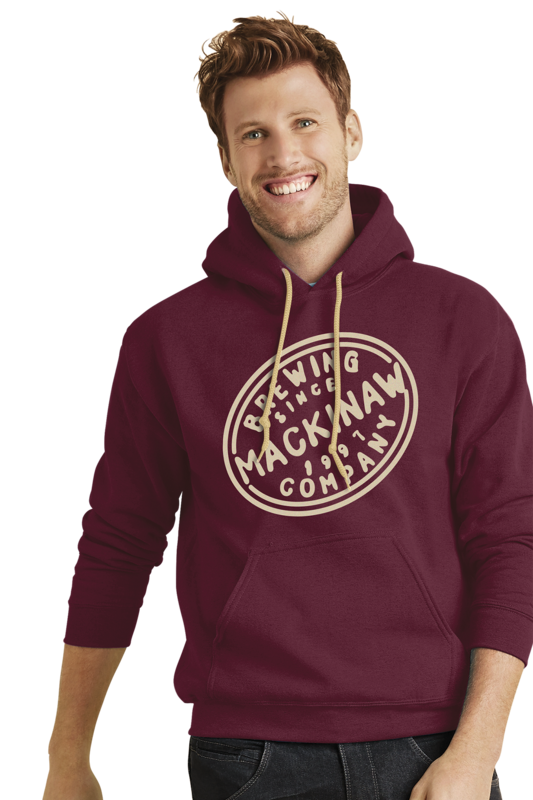 Woven label decoration is a great solution for detailed logos and retail-looking external branding. 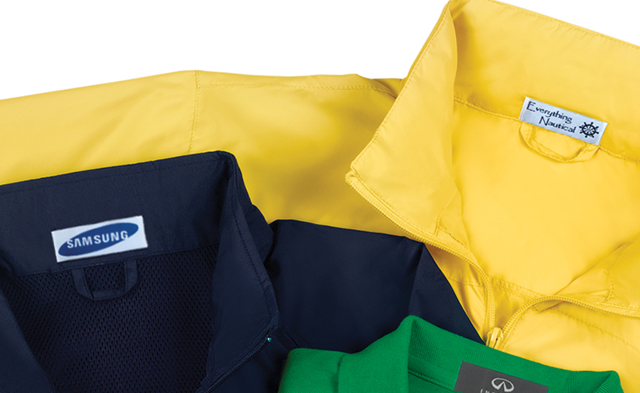 Available in a variety of die-cut and tab shapes for your chest, hem, back yoke or cuff placements. 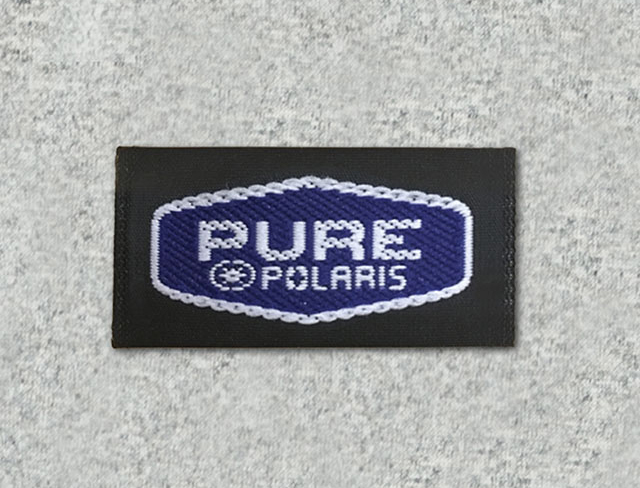 External labels can be applied to garments labeled for embroidery decoration. 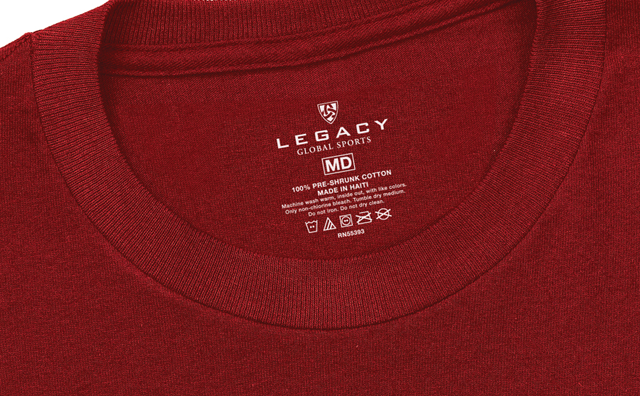 Custom woven neck labels can be developed for a 3,000 piece minimum label order and a low 24-pieces minimum to apply. Vantage will inventory your extra labels for future orders.